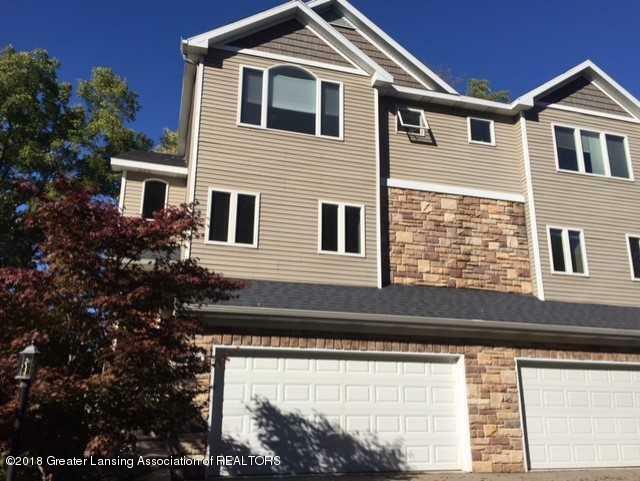 Wonderful Condo in Haslett. Like New! 4 Bedrooms, 2.5 Baths. Beautiful Cherry Floors in Kitchen with Granite Counter tops, Newer Stainless Steel Appliances and tons of cooking room. Laundry room and 1/2 bath are right off kitchen. Spacious Living room with Gas fireplace make it warm and inviting. Private deck. Lower Level is completely finished and a great place for Media room. This home is in great move in condition and close to everything. Come see today!